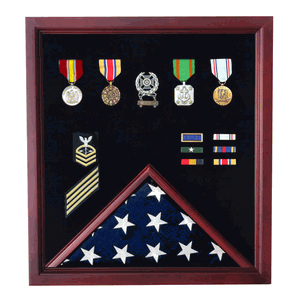 Military Flag and Medal Display Case - Shadow Box. This beautiful Cherry Medal and Flag Display Case features a glass front with black lining on the inside and is finished with a beautiful cherry finish for an elegant touch. Military Flag and Medal Display Case - Shadow Box. This beautiful Cherry Medal and Flag Display Case features a glass front with black lining on the inside and is finished with a beautiful cherry finish for an elegant touch. 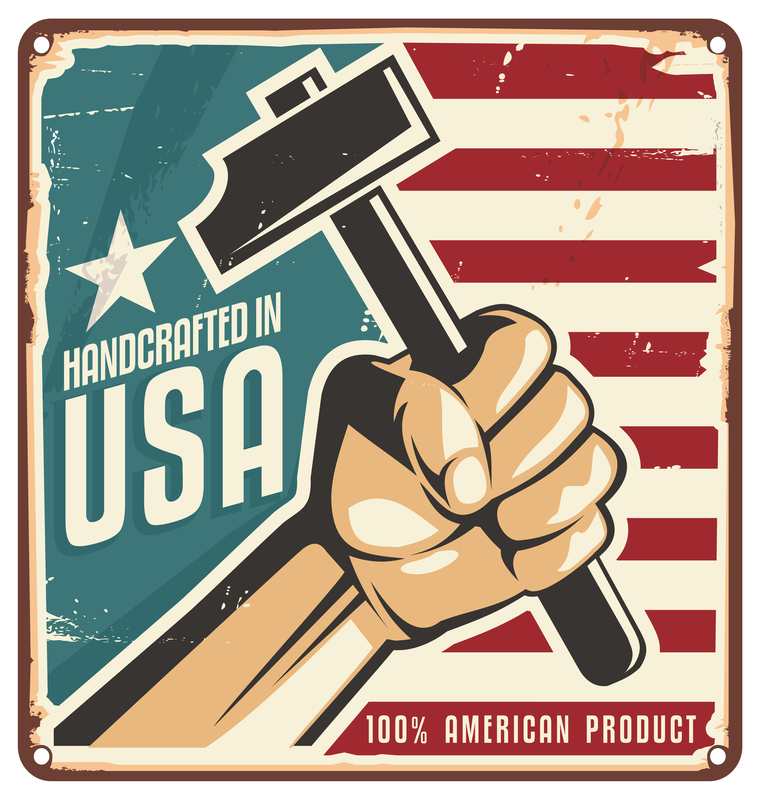 It will hold a folded 3' x 5' flag in the flag case and the backboard is perfect for hanging medals and other memorabilia. Dimensions: 20" W x 23" L.